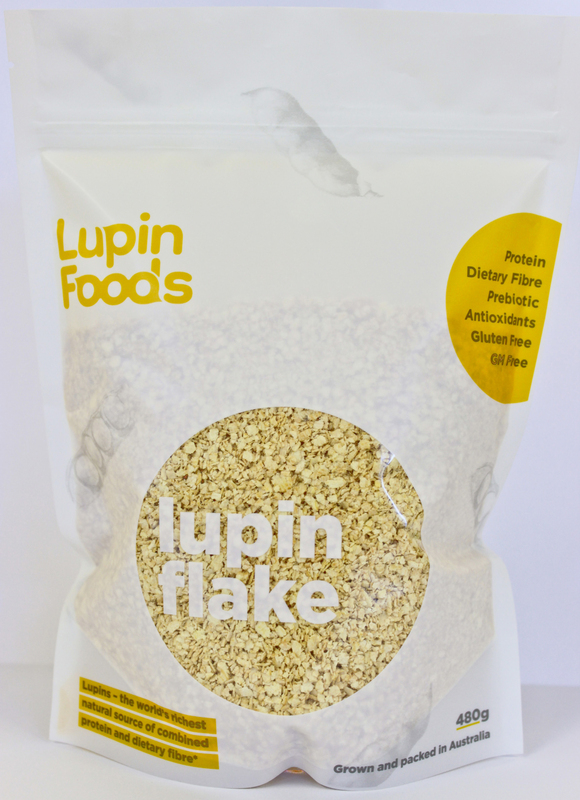 Process the Lupin Flake, flour, sugar, baking powder and spices in a food processor to combine well. Add the butter, process to combine, then add the rice malt syrup and 1 egg and process until mixture starts to come together. Turn onto a work surface, knead until mixture comes together, wrap in plastic wrap rest in fridge for at least one hour. Remove dough from fridge and if necessary knead again to make the dough pliable. Dust bench with flour, roll biscuit dough and stamp out preferred shape. Bake in 180C oven (no fan) for about 8 minutes, turning the tray half way through cooking time. The difference between under cooked and burnt with these biscuits is about a minute. Keep checking them until you have worked out the correct cooking times for your oven. Cool on a wire rack and store in an airtight container for 5-7 days. Combine spices and sift to combine well. When well-mixed store in an airtight container. If you have a good spice grinder start with whole spices, roast and grind to a powder. This gives a more intense flavour to the spices. To make the biscuits really crisp, turn the oven off and let it cool for a bit. Put the biscuits back into the oven while it is still warm and leave them there until completely cool. They don’t need to be in a single layer, piled on top of each other is fine. 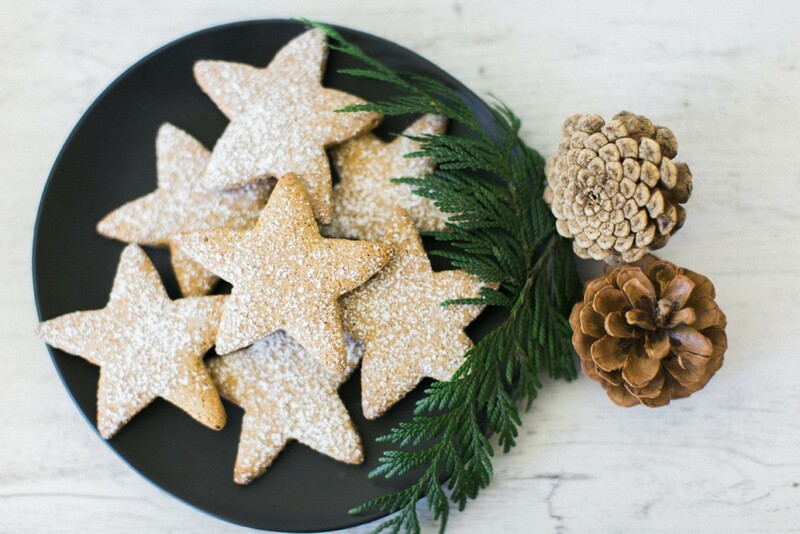 If the biscuits go a little soggy, return to the oven to crisp up again. We have used demerara sugar and rice malt syrup but if you don’t have these in your pantry you can substitute brown sugar and golden syrup.